1954 1/2 Mustang Restoration - The First Day. Ready for the body shop. The way I like my engines. Click on the thumbnail pictures to display them in the Larger format. 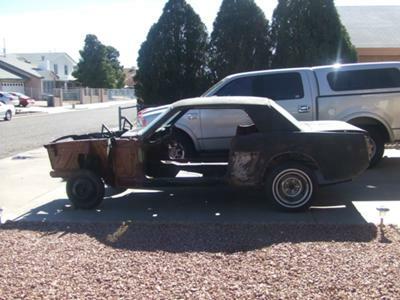 I decided to restore a Mustang because parts are plentiful and 55 Chevys are priced out of reach. 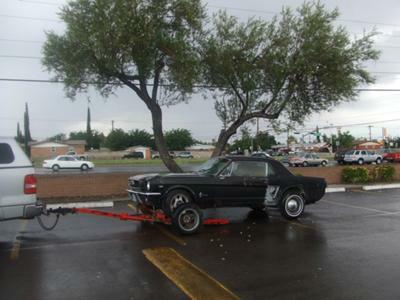 I purchased a well worn and abused 64 1/2 Mustang here in El Paso and have been restoring it for a little over a year. Hope you enjoy the pictures. 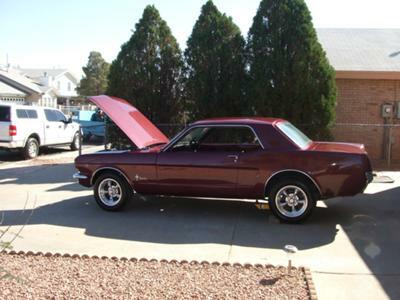 Your 1964 1/2 Mustang coupe looks Great! Let me know if you have some pictures of the restoration as it went along over the past year and I'll include them as well. 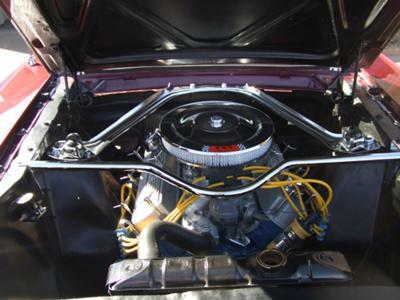 How about some pictures of the interior of your pony car too.